It is that time of the month again where we reflect on what has been done with the Lollivia blog to see if any of the activities helped to build the blog’s business income. This month, we published two posts on the blog. We made performance improvements to the site (which is still ongoing). We optimised the site to serve the content much quicker. Once we finish the improvements, we hope the content will display in less than 2 seconds. We also conducted some link building activities to try and improve the website’s organic search rankings. We outreached to several TEFL schools and websites. We received 1 link in return. The site has improved its ranking for ‘teaching English in South Korea’ related keywords, however the rankings are still far away from being on the first page of Google. 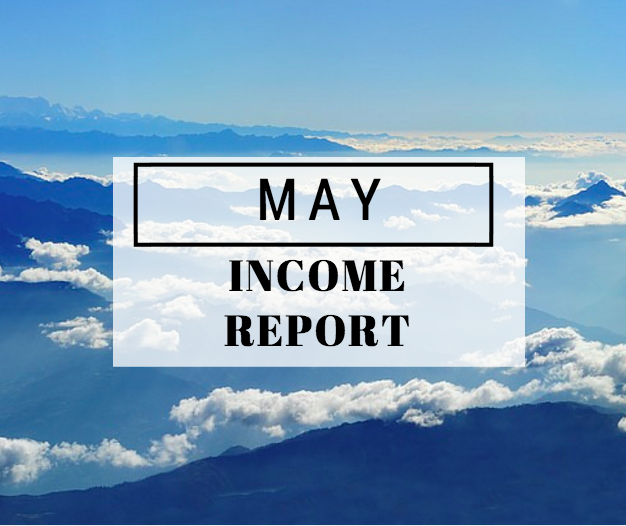 Below is the income report for May. We still haven’t promoted this channel nor added anymore videos to the channel, but the views still seem to be coming in steadily. 1 click, but no bookings. This coming month we plan to publish more content and to promote our content organically to see what difference it will make for the site’s long-term earnings.